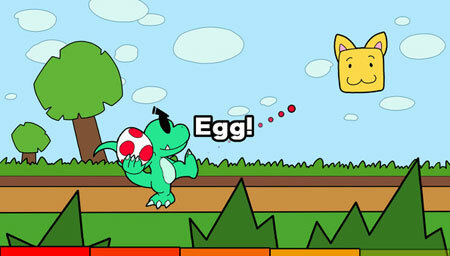 Game Soup is a colorful platformer with a collection of 46 challenging minigames, including parodies of famous games. Each game lasts just seconds. The farther you get in a run, the faster the gameplay. Unlock faster, more difficult game modes, including an endless mode. Run to the right at supersonic speed. Enter a stranger’s home and destroy their priceless pottery. Defend against waves of zombies invading your garden. Woo your waifu in the world’s shortest dating visual novel. Use a ball to capture a wild monster pal that fits on your pocket. If you get stuck in the game, check out the video walkthrough and gameplay for the game.